The State College Agricultural Extension Service encouraged the establishment of the Pine State Creamery as a dairy farmers' cooperative at the end of World War I. 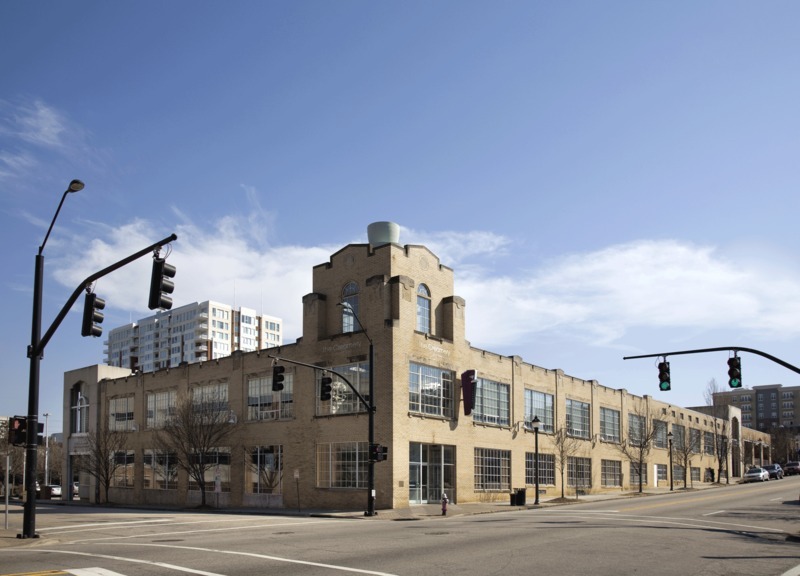 The dairy products plant is a two-story Art Moderne design in cream-colored brick. The building fronts Tucker Street and Glenwood Avenue, where a three-story tower accents the corner. 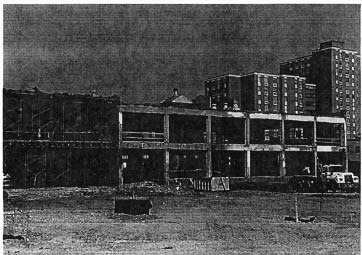 A 1940s addition at the south end nearly doubled the building's size; a second addition and two wings date from the 1960s. The company closed in 1996 and the buildings have been renovated for commercial use. (former) Pine State Creamery, 2010: Image courtesy of D. Strevel, Capital City Camera Club. Pine State Creamery, 2010: Image courtesy of D. Strevel, Capital City Camera Club. 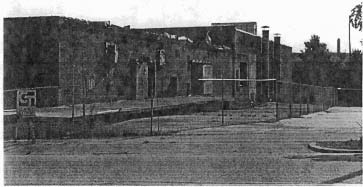 (former) Pine State Creamery, date unknown: North Elevation. Image courtesy of the Pine State Creamery Landmark Report. 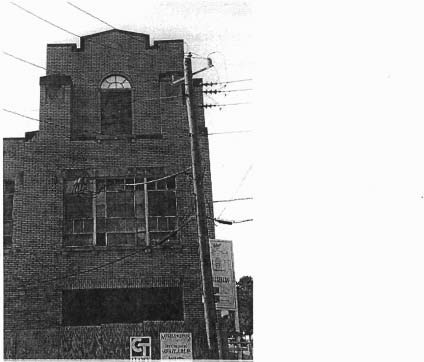 (former) Pine State Creamery, date unknown: North and West Elevations. 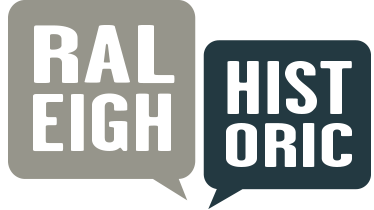 Image courtesy of the Pine State Creamery Landmark Report. (former) Pine State Creamery, date unknown: East Elevation. Image courtesy of the Pine State Creamery Landmark Report. 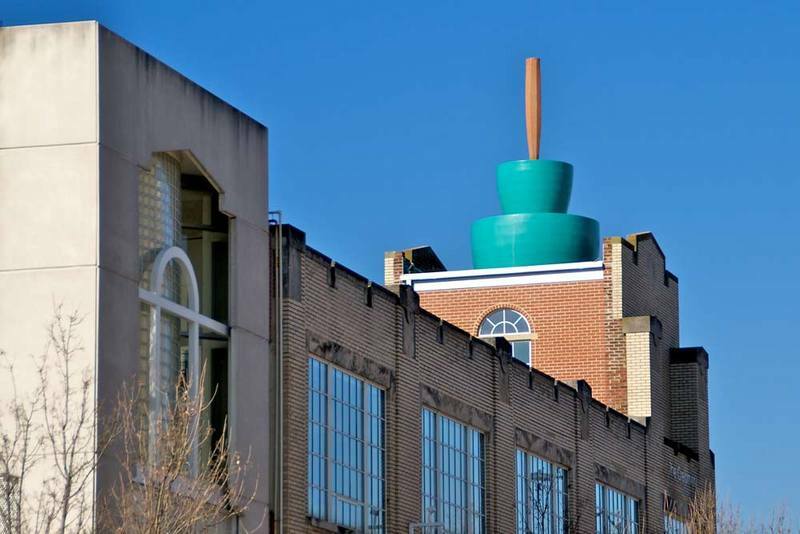 (former) Pine State Creamery, 2009: Image by Michael Zirkle Photography, copyright Raleigh Historic Development Commission. 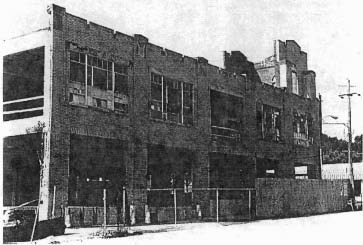 (former) Pine State Creamery, date unknown: South Elevation. Image courtesy of the Pine State Creamery Landmark Report. 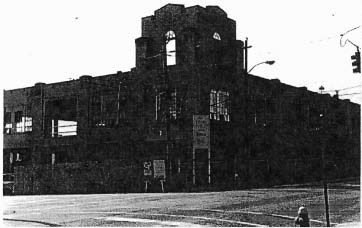 (former) Pine State Creamery, date unknown: Tower-Northwest Corner. Image courtesy of the Pine State Creamery Landmark Report. 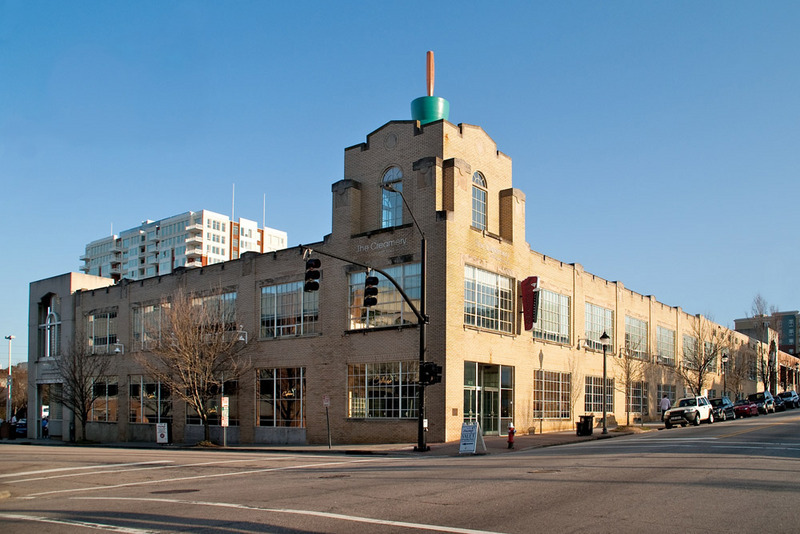 RHDC, “(former) Pine State Creamery,” Raleigh Historic, accessed April 20, 2019, https://raleighhistoric.org/items/show/76.